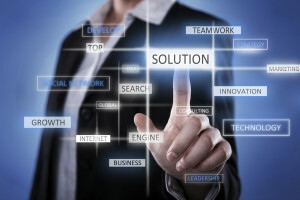 OPTIMIZING NJ & NY COMPANIES WITH SUPERIOR TECHNOLOGY SUPPORT. 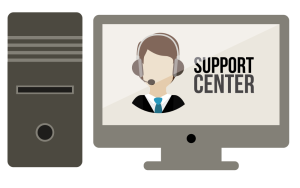 24/7 DESKTOP SUPPORT, DATA BACKUP, DISASTER RECOVERY, IT SECURITY, AND MORE. IMPROVING BUSINESS TECHNOLOGY SINCE 2002. Minimize downtime with proactive maintenance. Learn more. 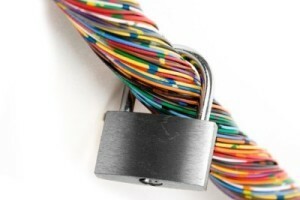 Protect your business with enterprise-level security. Learn more. Preserve your documents in the event of the unexpected. Learn more. Get Support on all your computer issues. Learn more. Quikteks is an IT support company based in Fairfield, New Jersey whose mission is to help small to medium-sized companies achieve their IT objectives. Whatever type of business your company is engaged in, Quikteks can help it reach it’s full potential by efficiently managing it’s IT needs. Let our experienced team of experts become your outsourced IT department. 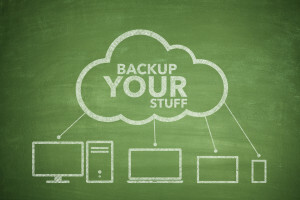 We can handle all your needs from 24 hour tech support to storing your valuable data in a secure cloud. Quikteks provides professional computer and technology solutions ranging from 24/7 desktop support to virtual environments. 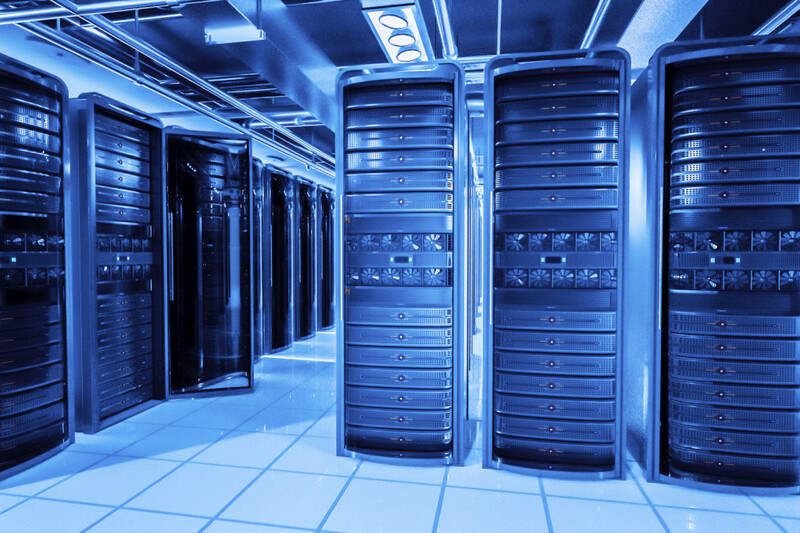 We help improve your operations and IT efficiencies so you can focus on your business. We understand the hardships that come with technology maintenance. Small and medium-sized businesses must overcome these hurdles in order to keep up with their competitors. We have a wealth experience helping businesses in the following industries. Contact us below to get started. We will review your information and follow up with you shortly. There’s Tech Support. Then There’s Quikteks.